Our renting department work with Landlords in Headingley, and whether your property is an apartment, house or bungalow, we’ll ensure you get the best result when renting your property. 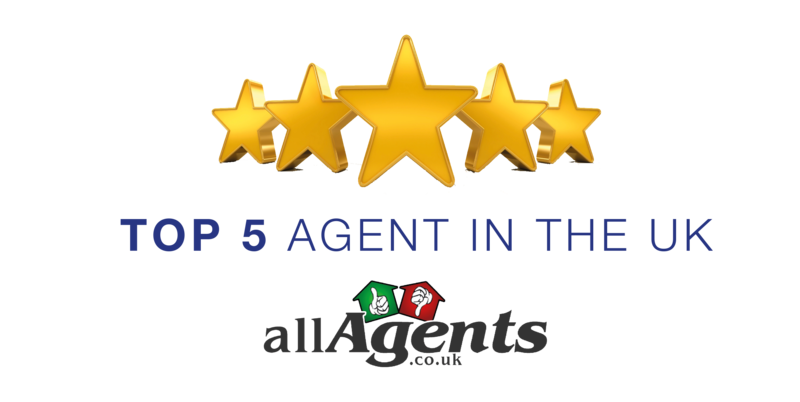 What’s more, Manning Stainton was recently named the Best Overall Agent in the UK and our Headingley branch was awarded Best Agent in LS6 at the 2016 allAgents.co.uk awards. Headingley, a suburb of Leeds, is located close to Kirkstall, Meanwood, Becketts Park, Burley, Chapel Allerton, Hyde Park, Kirkstall, Lawnswood, Little London, Meanwood, Weetwood and West Park. Headingley is home to a variety of amenities, including local shops, cafes, restaurants, supermarkets, and schools. Headingley plays host to a wide range of property styles and caters for any buyer, from first time buyers to family homes, to relocation and downsizing or investment. Our Headingley branch is conveniently located on Otley Road, and whether the property for sale is an apartment, house or bungalow, we'll ensure you get the best result when selling your house or we can help you find the perfect property if you are looking to buy a home in Headingley. There is a strong renewed vigour from a variety of buyers in Headingley. First Time Buyers are actively looking to buy before prices rise and there is a high demand for good quality family homes particularly in Meanwood, Far Headingley, Weetwood and the surrounding areas we cover. Investors from the south are attracted by the higher rental yields and are looking to buy throughout the year. We recently sold a property with 16 viewings in 10 days. Multiple offers from four parties resulted in an acceptable offer over the asking price.